Thanks for helping make this conference possible. 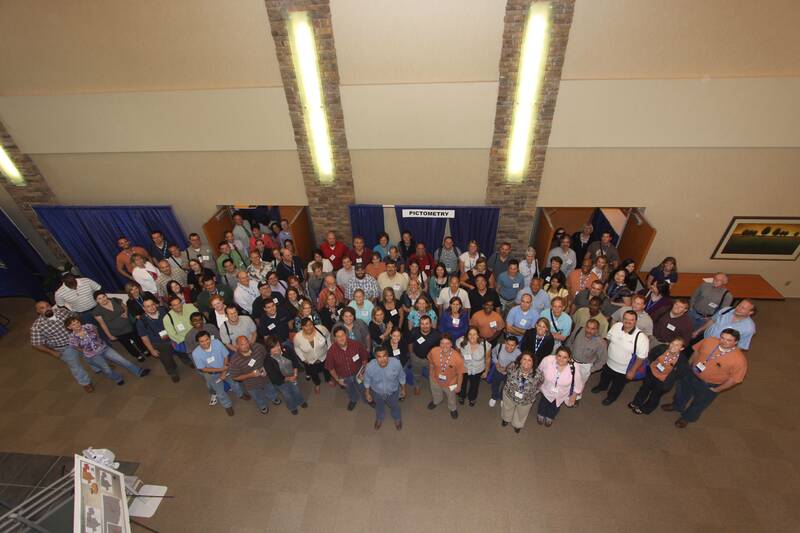 We had over 250 attendees this year. A special thanks to Dean Carter for the use of his skills & camera. If you are registering for the OK SCAUG conference this September you do not need to renew your membership. A complimentary membership is offered for those attending the Regional or a Chapter conference. The membership is valid for one full year from the date of paying the registration fee. Python for ArcGIS (Matthew Collier) $50 - 8:00 am -5:00 pm - Python for ArcGIS Workshop is Full. No longer accepting registrations for this Workshop.